I love seeing Broyhill Sculptra furniture in action and in other people's mid-century homes. 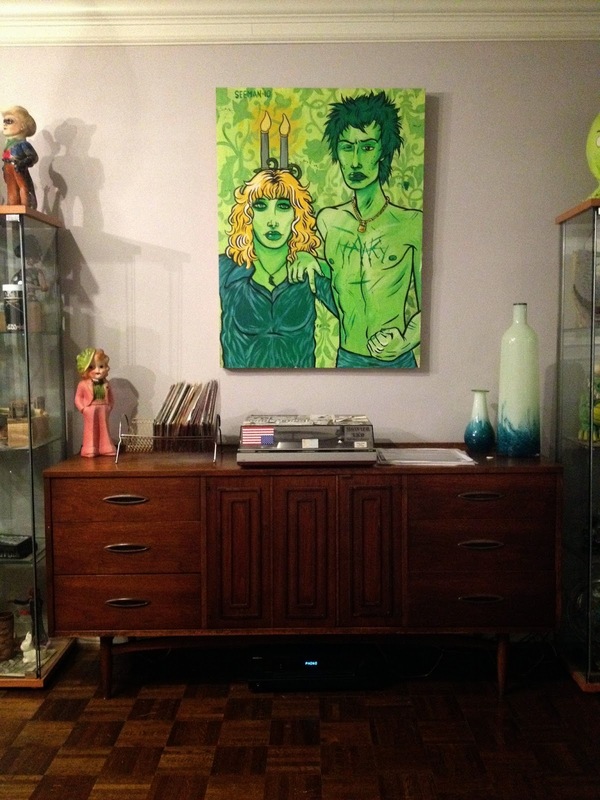 Like this reddit user who is using his Broyhill Sculptra dresser as a credenza. I can see that working really well. Big, deep drawers to hold all your random stuff and a nice center area to hold all your taller stuff.